Boot lockouts, which is locking your keys in the boot is a rare yet unexpected occurrence which can result in a delay of your daily routine. Most times, people try to resolve it with self-taught knowledge which could result in damage. The best resort in this crisis is to call our quick and affordable auto locksmith to open the boot. We offer professional and reliable solutions in terms of any emergency with respect to your vehicle. How Our Experts Handle a Car Boot Lockout? 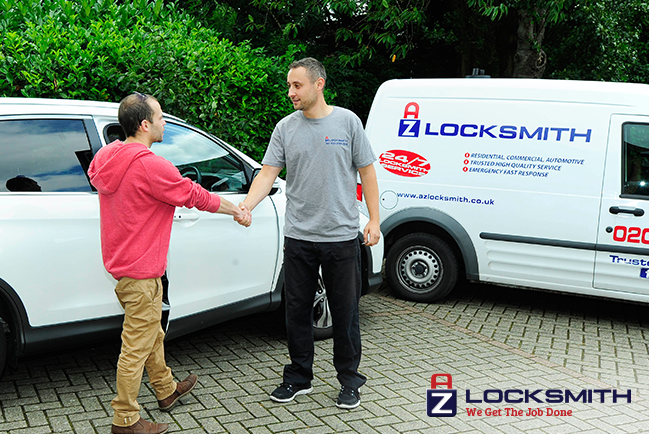 Our expert locksmiths are well prepared with all the necessary tools to help solve any kind of car boot lockout. First, they will try to manually pick the lock to gain access into the car and physically unlock the boot or take the back seats down. If the boot not have a lock, we will pick the ignition so that we get electricity in the car in order to push the automatic boot release button. Most vehicles have the option for the boot to be opened with a lever or a power switch. If all these don’t work, our technicians will find another solution to help you with the problem. In case of a boot or car lockout, our technicians from the company will arrive as fast as possible to where you are located. They are just a call away and work full-time including weekends and main holidays. We make sure our clients are serviced at the best possible manner and ensure a satisfaction for our services.